The following workshops are offered at EUROCALL2014. All workshops take place on Wednesday 20 August. Workshops are free, but registration is required. You may register for the workshops during conference registration. 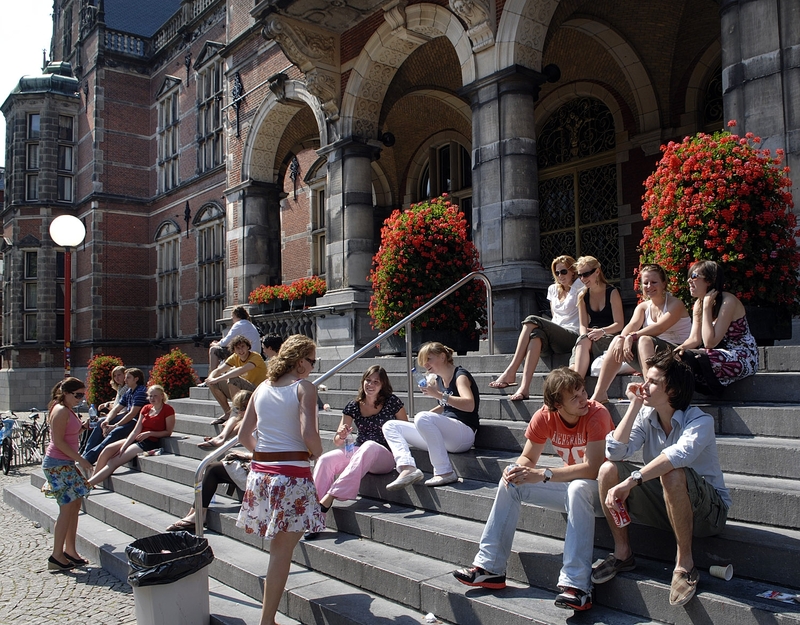 If you have already registered for the conference and would like to add or change your workshop registration, please send an email to info@eurocall2014.nl.